These days, virtualisation is all the rage. The various competing virtualisation products have reached a level of maturity where they can be reliably used for server consolidation. VirtualBox is one of the easiest to use, most featureful programs available in this space and with the ability to run on many different OSes on hardware with or without VM extensions, it is also one of the most popular. However, there is one wrinkle when it comes to using it for server consolidation: the proprietary RDP/USB2 extension pack. The conventional wisdom when running a headless server with VirtualBox is that you need to install this proprietary extension pack from Oracle. This is fine until you want to use the server in production: as the PUEL only covers you for personal use and evaluation, you must purchase licenses. You can either pay £34 per user or £670 per “socket” (which has quite a convoluted definition). This gets you USB2 and RDP support. Read on if you still want to compile from source. 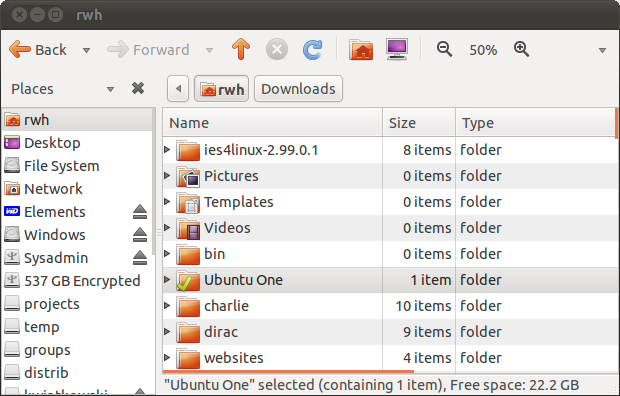 Right now (2012-04-04), Ubuntu 12.04 hasn’t been released yet, and so there is no binary package from Oracle of MySQL Workbench for Precise. I managed to get the MySQL Workbench binaries for Oneiric to run, by manually installing libzip1_0.9.3-1_amd64.deb from Oneiric, but this wasn’t stable (crashed as soon as I tried to run a SQL Query). Update: I’ve now rolled this blog post into the Ubuntu wiki’s: EC2 Starters Guide page. Hopefully this helps out the Ubuntu community!